His Majesty's Purple Dragons believe that there is the possibility of an imminent threat to the safety of the shrine and personally to High Priestess Rethil. Revenge attacks for the deception perpetrated by Immeril is believed to be forthcoming. The Shrine has been advised that it should take precautions to prevent damage to property and loss of life, particularly against fire and acid bombs. The sale or barter of Fire and Acid Bombs should be temporarily prohibited immediately, and Soppi of Sheela investigated. If she is smart, she will forgo any foolishness once she realises she has been found out. In response to the very official looking notice, another similarly very official looking notice is returned, with a huge seal that had to be, apparently, sealed onto the paper with some sort of glue. We humbly thank His Majesty's Purple Dragons for this advanced warning and are investigating immediately thank you. It would be Very Helpful also if His Majesty's Purple Dragons will please kindly submit a report on the matter and what they have discovered leading them to this belief so that The City Of Arabel's Militia can swiftly investigate and prevent this crime from happening using actionable evidence. 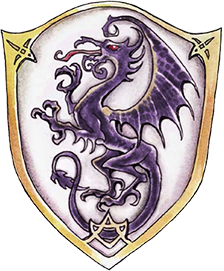 As His Majesty's Purple Dragons are well aware, Conspiracy against the Nobility of Cormyr is an actionable crime and an assault, even a planned assault, outside the bounds of Holy War upon a High Priestess recognized in Cormyr is actionable upon proven intent. 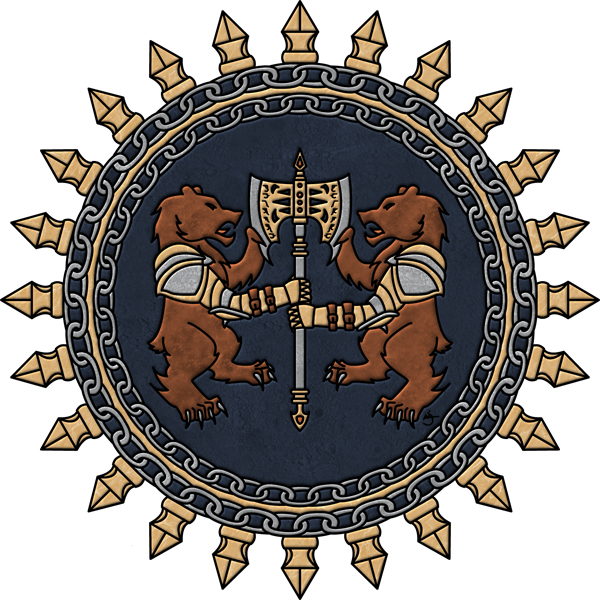 Although you have told me that you have tried to accomplish some sort of settlement, the Militia and the Dwarves, who Soppi serves as a retainer, have already come to the legal conclusion after appropriate legal effort. She will serve 50 ore in the pit and then be released to Prince Thifur's reconnoiter. The City Militia apologizes profusely for not sending this request for information to legitimate authority and will not make the same mistake in the future.